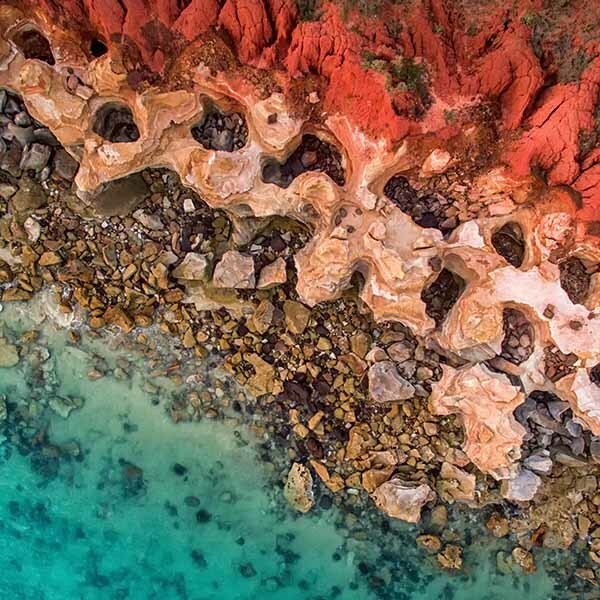 Broome Wet Season Photography workshops | Broome, Western Australia. 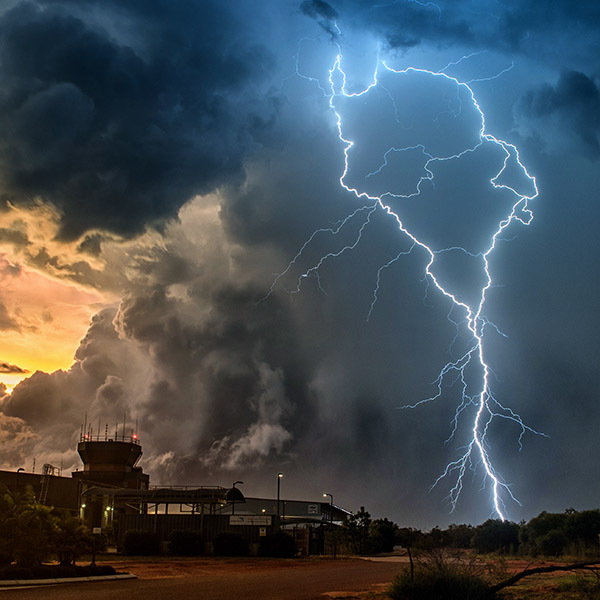 Having dedicating over 18 years to learning meteorology and photography, I am pleased to share this knowledge with you on a Broome Wet Season Photography Workshop. Gain an insight into tips and techniques to capture spectacular landscape images, weather and storm shots, time-lapses, panoramas, lightning and the most amazing Kimberley wet season sunsets. Richard Young – Broome Adventure Company. Workshops available daily – on demand and fully flexible with times. All levels of photographer are catered for – Beginners to Advanced. A basic knowledge of camera functions is required. 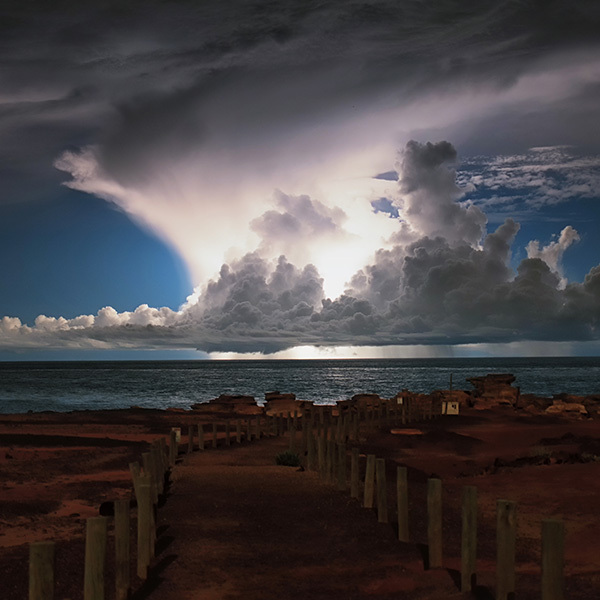 You will leave this workshop with a thorough understanding of what it takes to capture the wet season vistas. Workshops are also tailored around what you want to learn. Every day presents new and different skies so flexibility is the key. Workshop’s are aimed at all photographer skill levels. The plan for each day is to target the most photogenic outlooks in the Broome region, finishing up around Sunset with its beautiful light. Apart from the best of Broome, we will be seeing amazing skies, spectacular sunsets, colourful landscapes and weather events unfolding before our eyes. All being captured through the lens on your camera. Richard will teach a variety of techniques that will allow you to advance both your technical skills and artistic vision. 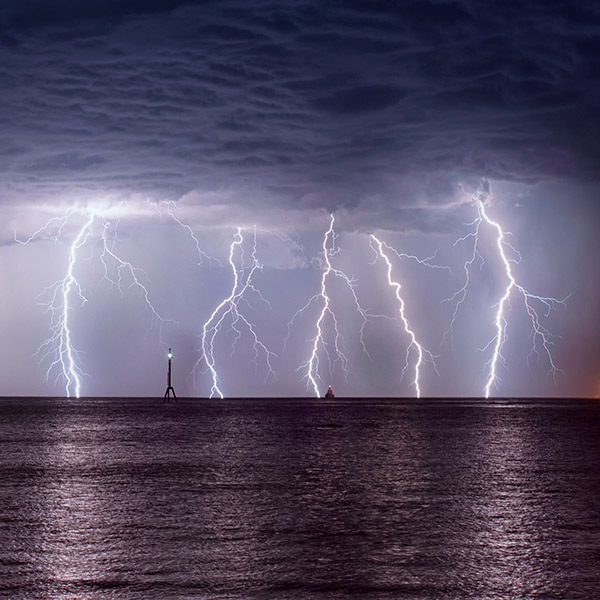 We focus on a number of in the field techniques to help you create dramatic and powerful nature images, including: Landscapes, Seascapes, Panoramas, Time-lapses, Composition and Settings, the use of filters, Videography and lots of handy tips and tricks. The Broome Peninsula has options for wet season photography on all 3 sides giving clear uninterrupted views for over 150kms+. Locations used are changing continuously but may include outlooks in a 5-50km radius of Broome. Courtesy pick up from your accommodation is provided or tag along in your own car as an option as well. When and what time do trips depart? Trips are offered daily (on demand) during the months of Mid Sept to Mid April. The preferred time is during the late afternoon into sunset and as night falls. This time slot enables the greatest range of potential to capture a range of spectacular images within the workshop timeframe. Flexibility is key though and short notice/last minute bookings are always welcome. Broome’s Wet Season – Be Amazed. The adventure of a lifetime for you and your camera. You will leave this workshop with a thorough understanding of what it takes to capture amazing wet season images. 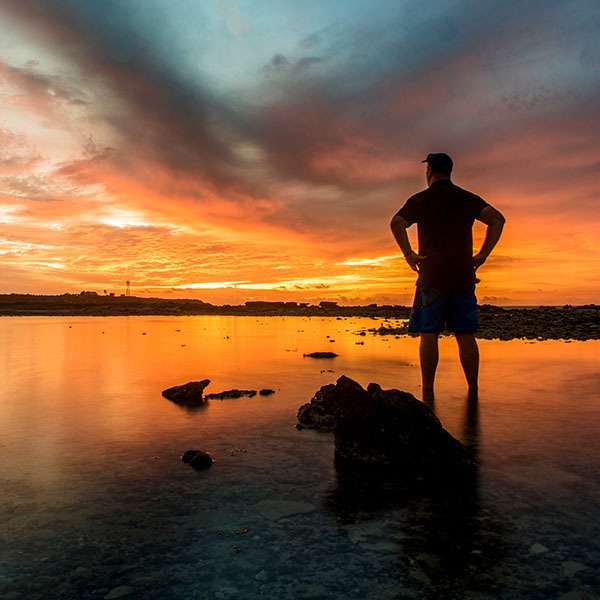 Richard will teach you a wealth of knowledge gained from 18 years living in Broome including elements of forecasting, positioning yourself and successfully capturing images. This wet season photography workshop will create a lifetime of fun for you and your camera.